Perhaps you’re looking for an ideal solution to increasing your security or privacy. On the other hand, you might be thinking of adding a beautiful finishing touch to your property. Whatever your reason may be, choosing the right driveway gate is essential in achieving your goals for your home. Sliding gates can be a wonderful feature for your home, and at the same time, they can also add value to your property. The aforementioned qualities can come in handy when the time comes that you decide to resell. You have to consider several factors when you are planning to install a sliding driveway gate on your property. 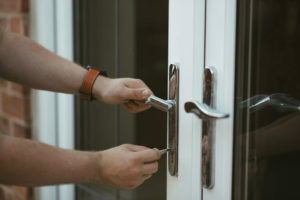 So, we’ve outlined below some essential information you have to review when choosing the right sliding gate for your home. Sliding gates can be opened and closed horizontally. They are ideal for homeowners who are looking for a neat and economical option for driveway gates. Sliding gates use space efficiently and effectively. They are also ideal for inclined driveways since they are easy to mount on various types of surfaces and terrains. There are also options that allow homeowners to open them using a keypad access or remote control. 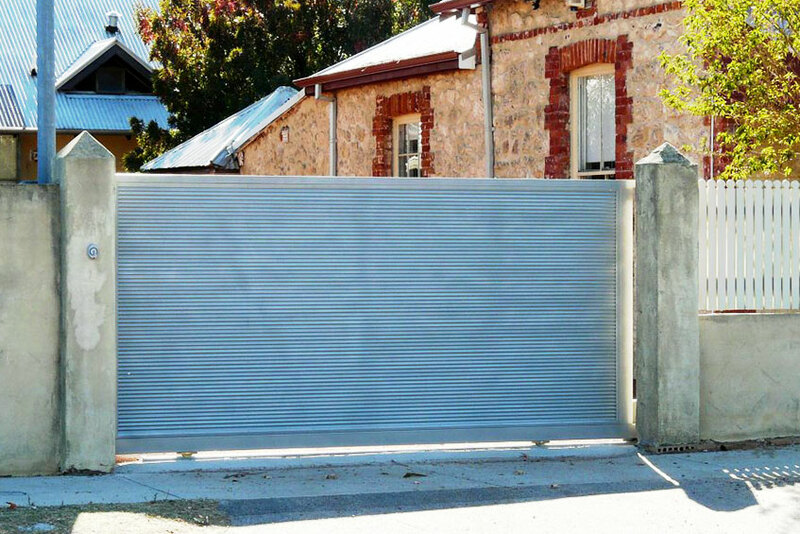 Sliding gates Perth installation services are ideal for homeowners trying to maximise space. Manual sliding gates can be opened by hand and they are the easiest way to access your property. On the other hand, they still have some downsides. There are times wherein manual gates can be inconvenient to open. For instance, if you are coming home during heavy rain or you are rushing, you would not want to get off your vehicle just to manually unlock your gate. Electronic sliding gates can be opened using swipe cards or electronic pin codes. They are a secure and sophisticated method of unlocking your gate. Like any other sliding gate option, electronic sliding gates are not 100% secure. You still have to give copies of your gate key or share your security code if you want other people to access your property. It is still always best to make sure that you only give them directly to people you can trust. Remote controlled sliding gates are the convenient option for accessing your property. You can keep the remote handy by attaching them to your car keys. In this way, you would not have to get off your car just to unlock your gate. There are also remote control options that allow you to buzz guests in without having to go out and open the gate yourself. Intercom controlled sliding gates are typically among the most secure and safest options. They are often installed with surveillance cameras, allowing you to see the person trying to gain access to your gate. There’s a monitor inside your home so you do not have to go out and check who’s at your gate. Just make sure that you choose a company that’s experienced with such option so you can maximise the features. What is the colour of your home? Do you want to make a statement with your gate or do you want it to blend in with your home? What is the existing foliage around your property? Keep in mind that the colour of your gate must increase the value of your property. So, it is important to choose a palette that’s universally appealing. In this way, you wouldn’t have a problem when the time comes that you decide to put your property in the market. It is ideal to choose a style for your gate that matches your property’s aesthetics. You must consider a variety of factors, especially when your neighbourhood have particular design restrictions. You might have to consider the existing look of the surrounding residential area and the street when choosing the style of your gate. When you select the style for your gate, you have to ensure that it blends seamlessly into your home. Doing so allows you to significantly enhance the kerb appeal of your house. The colours and materials you choose depend on the style of the house, as well as when it was built and the architectural trend it inclines to. Perhaps you have a modern house with lovely, contemporary trimmings. If this is the case, then slating gates would be the ideal option. If you have a classic, colonial-style home, it would be ideal to opt for a picket-style sliding gate. The aforementioned are some of the things you have to consider when selecting ideal sliding gate for your home. 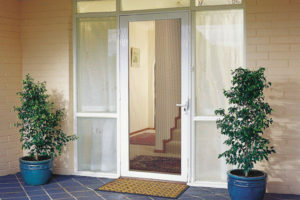 When you turn to Aus-Secure, we offer several design, style and access options. So, you are sure to find the suitable sliding gate for your home. On the other hand, we can also custom design and build the sliding gate to suit your requirements. You can choose from a range of aluminium or steel sliding gate finishes and colours. It goes without saying that you will find one that will complement the style of your domestic or commercial property in Perth or Mandurah. Having a high-quality sliding gate from Aus-Secure gives you the peace of mind and comfort knowing that it would be difficult for intruders to break into your home. Ready to learn more about our sliding driveway gates, contact Aus-Secure today to get a quote. Our friendly staff will be more than glad to assist you with your needs.